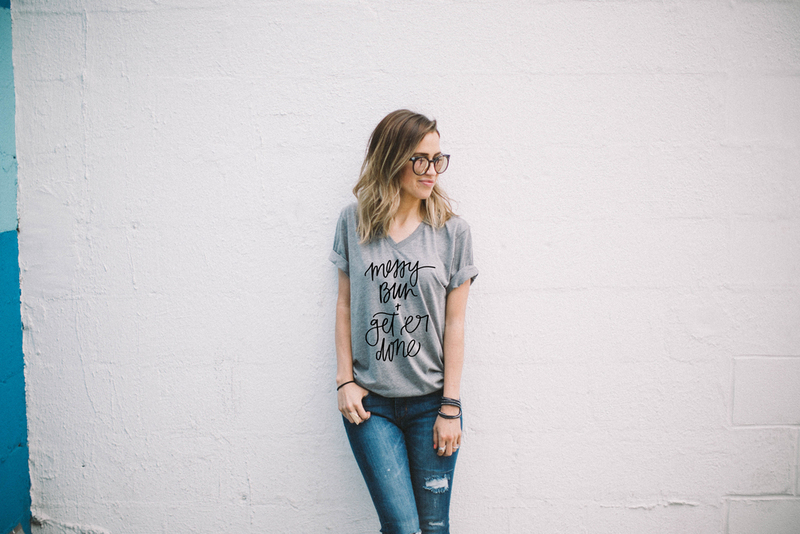 I am so excited to announce that I've teamed up with last season's Bachelorette, Kaitlyn Bristowe, to design a line of prints, drinkware, and apparel that we're both super proud of! I kind of let this secret slip last week after our photoshoot, but for those of you who don't follow along with me on Instagram, this is that huge collaboration I've been hinting at for the last few months! 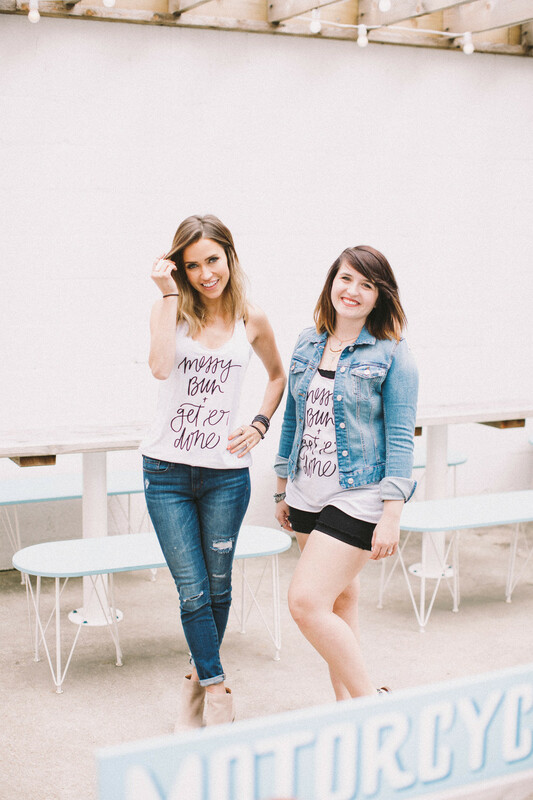 I took a road trip down to Nashville last week to meet up with Kaitlyn to shoot our new line, and we couldn't have picked a more perfect spot. 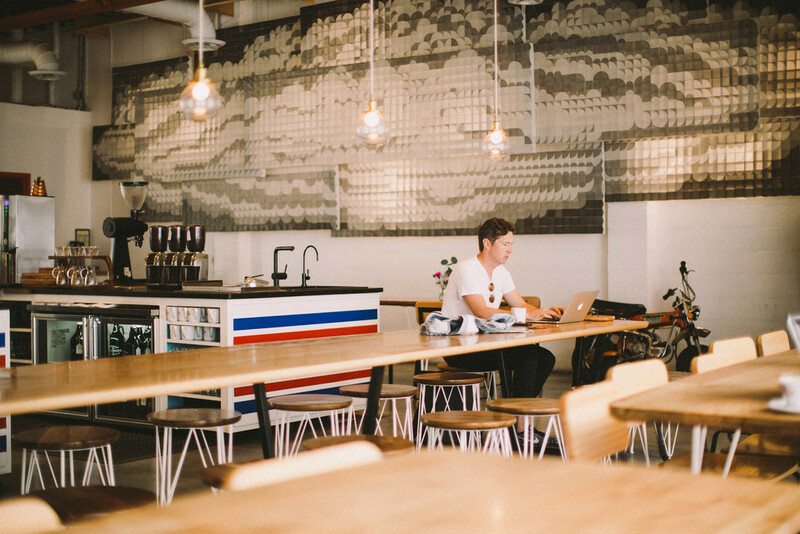 If you've never been to Barista Parlor, you definitely need to check it out! We joked about how much we were both struggling (sinus infection, mascara all over my face ... you know, the usual), and basically spent the whole shoot laughing. I was pretty much pinching myself the entire time that this was considered a work trip. Now, onto the good stuff! This collection has definitely been a labor of love. We've been working on it since January, and it's evolved so much since our original concept. 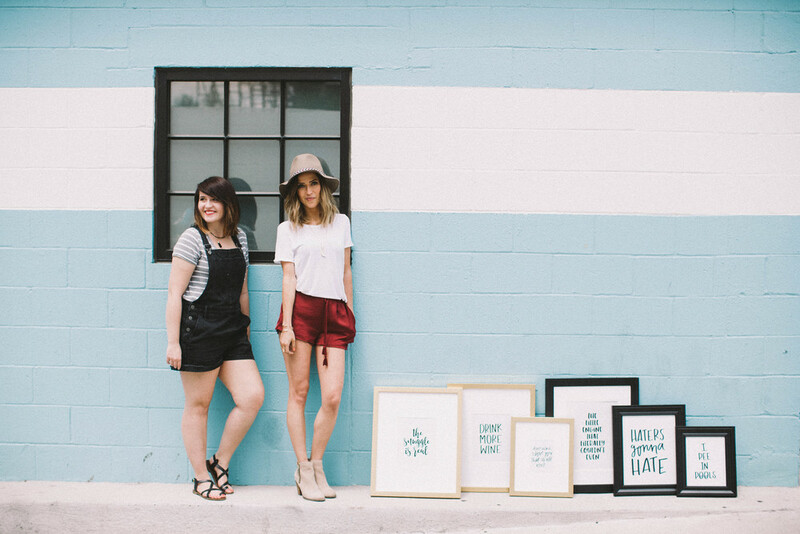 Kaitlyn, being the witty lady she is, came up with all of the phrases, and I turned them into the hand lettered designs that you see in these photos! We're both so stoked to finally show off everything we've been working on ... So, what are you waiting for? 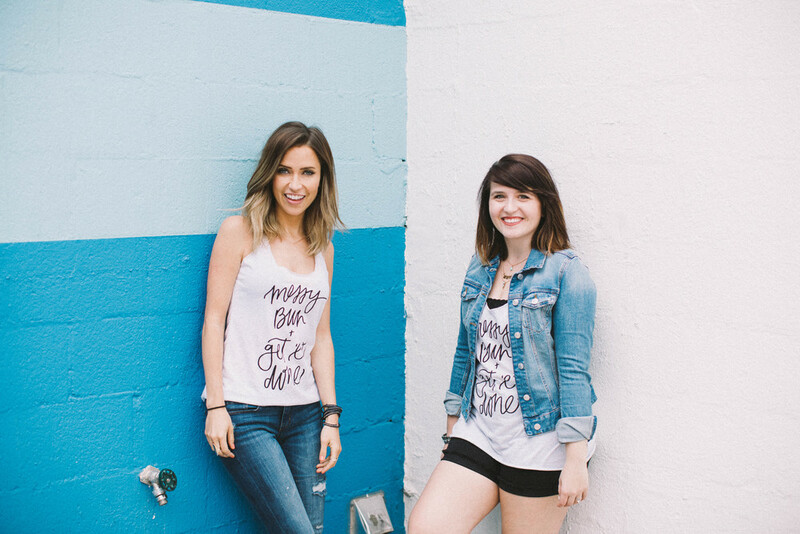 Go check it out + be one of the first to shop the Chelcey Tate x Kaitlyn Bristowe collection! P.S. Don't forget to check out our fun behind the scenes video down below, or you can check it out on my YouTube channel + stay tuned for more collaborations! Photography by Haaken Reed / Videography by Rocio Lewis / Video Editing by Yours Truly!